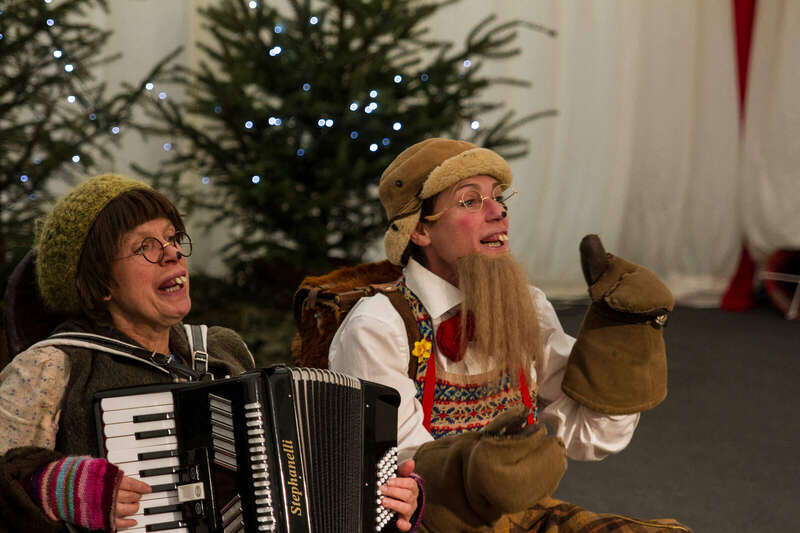 Enjoy spending time with Mr and Mrs Beaver in their woodland home with a song and dance fuelled forest experience. 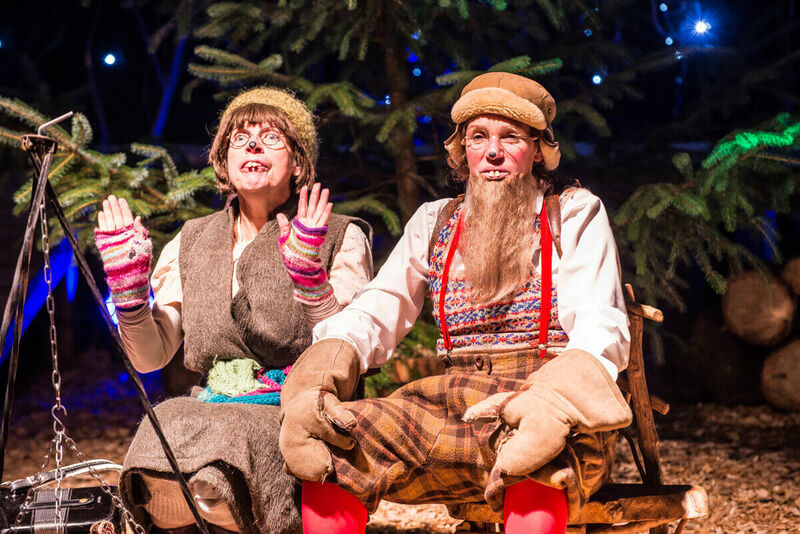 Just next door to the Christmas theatre, you’ll find the magical home of Mr and Mrs Beaver. 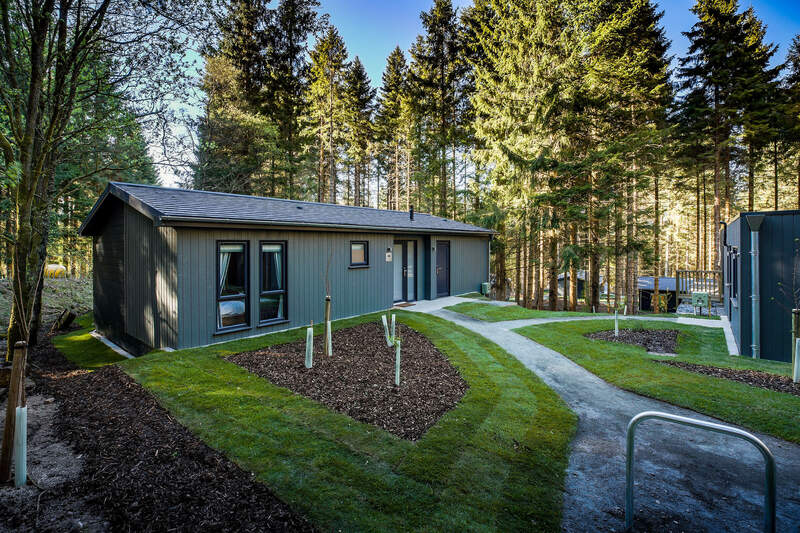 Situated deep in the forest, the Beavers’ woodland house brings the beauty of the outdoors indoors – you’ll enjoy your natural surroundings through a sensory display, which combines song and dance to achieve an interactive experience as part of your special day. 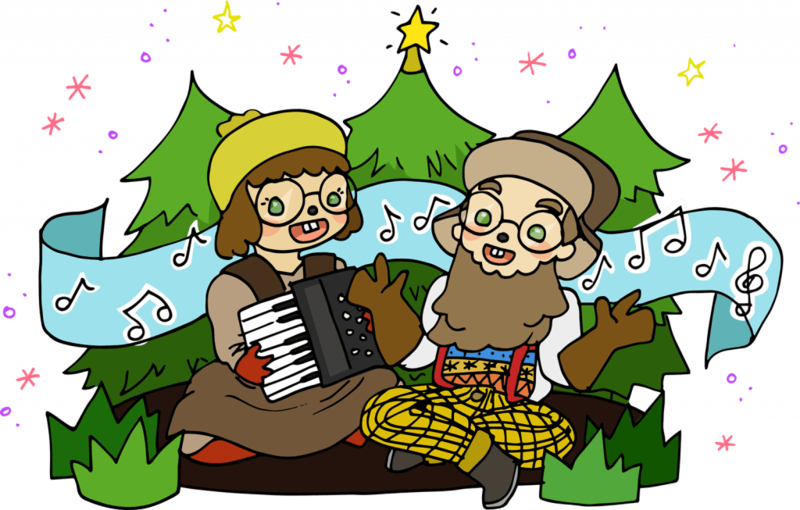 Our kind hearted duo encourage a meaningful outlook as each child makes a special Christmas wish and gains an understanding of the true meaning of Christmas. Click a photo to see a larger version. 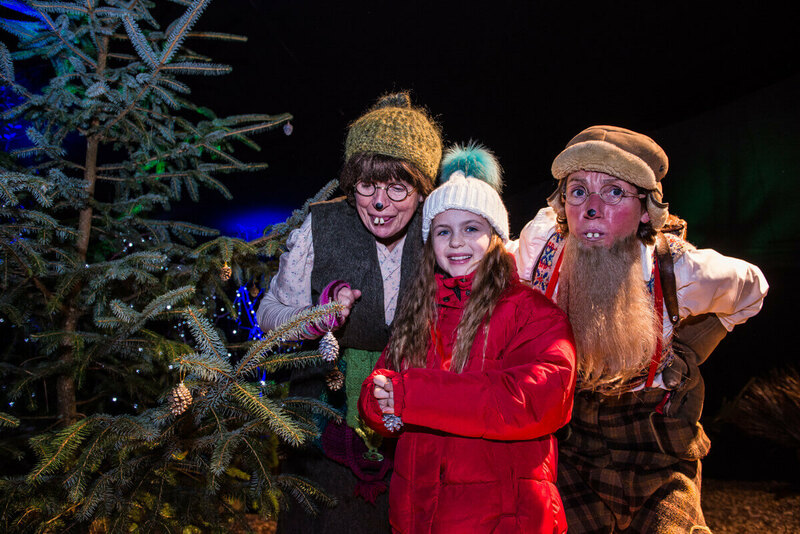 You can choose to have a special letter sent to your child (at the time of booking) from Father Christmas, as a momento of their magical day at Kielder Winter Wonderland (additional £5 per child). Why Not Stay A While? 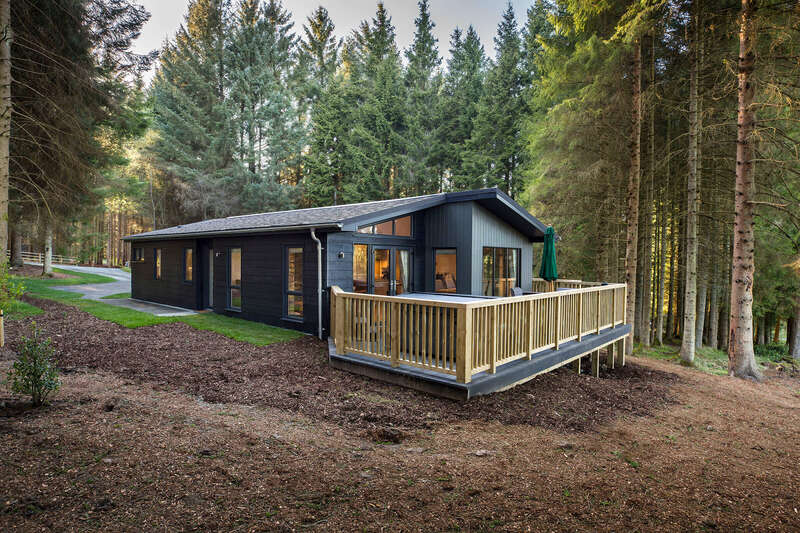 Extend your Kielder Winter Wonderland experience with a stay in one of our lodges. 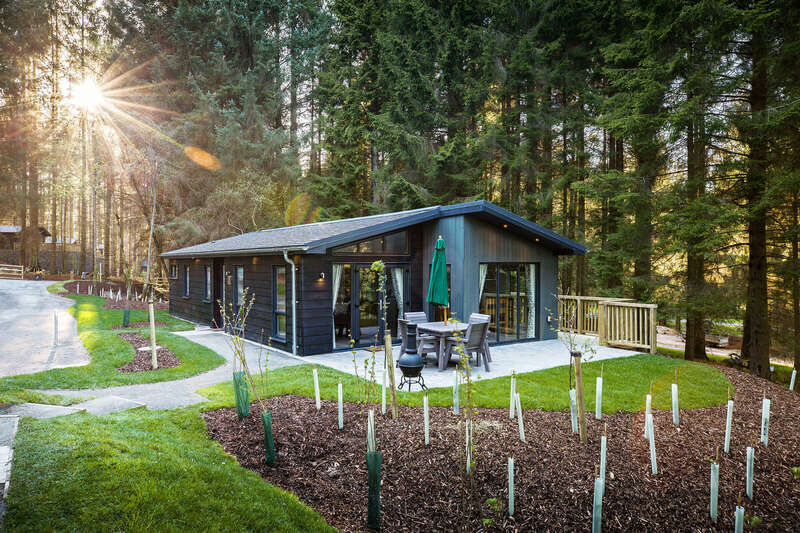 With choices from hot tubs, swim spa, BBQ hut or your very own stargazing pod there is plenty to make your weekend extra special. 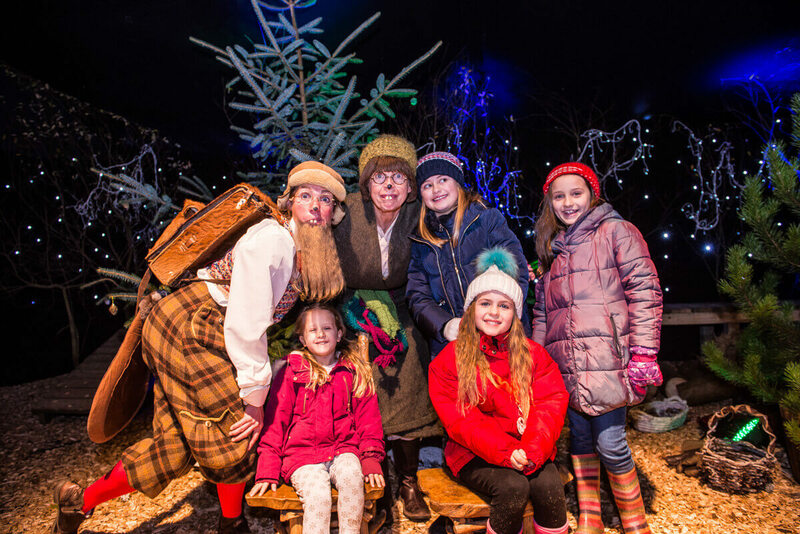 Join our mailing list for updates on Kielder Winter Wonderland and all things Christmas! 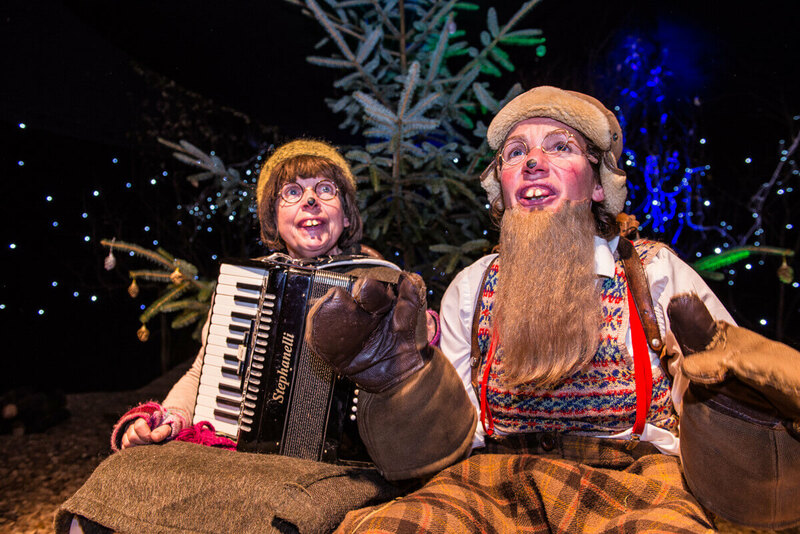 By giving your details you are choosing to opt in to our latest news. 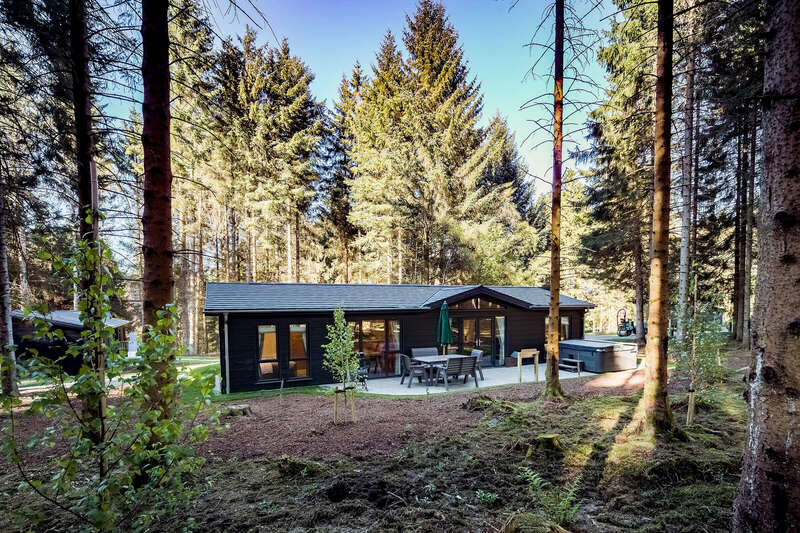 Your details will be held with us and our partners who are identified as Northumbrian Water Group, Kielder Waterside and Kielder Water & Forest Park Development Trust.